King Magnus VI (1238-1280) of Norway Has Been Found! 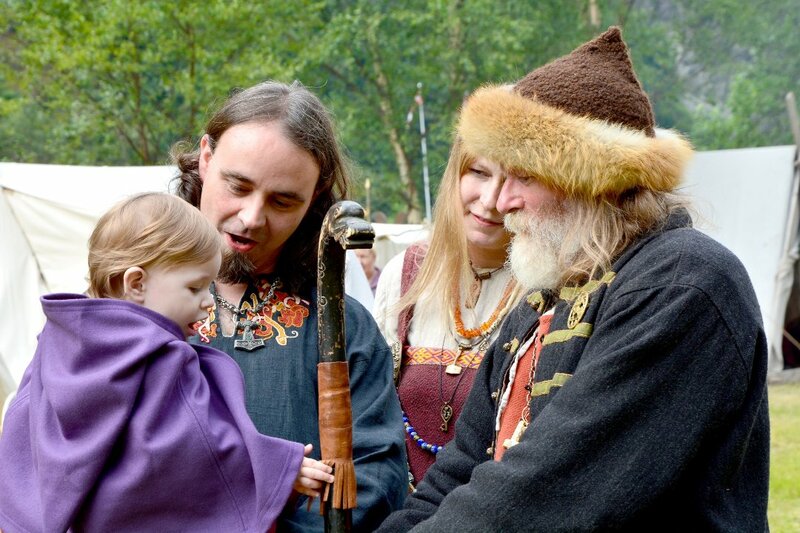 Home › Culture › King Magnus VI (1238-1280) of Norway Has Been Found! For years, historian Gunnar Rosenlund has been searching for Magnus Lagabøtes grave. Now, he has probably succeeded. Using ground penetrating radar (GPR), Mr. Rosenlund and scientists from SINTEF has located a large object hidden inside the walls of Bergen Cathedral. GPR uses high-frequency radio waves and transmits into the ground. When the wave hits a buried object or a boundary with different dielectric constants the receiving antenna records variations in the reflected return signal. The SINTEF report states that all 12 search points gave response, and that this type of signal is typical for metal. ‘Only one person have been buried inside the church, so it must be king Magnus’, says Rosenlund. According to him, the king was buried with great treasures and values. The located object has the shape of a sarcophagus, and the search results are consistent with a sarcophagus containing the metal from a suit of armor. 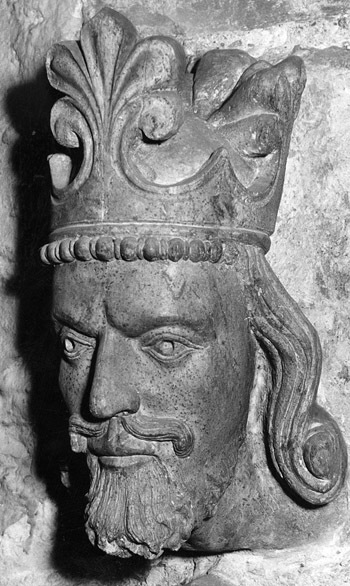 Magnus Lagabøte, Magnus the Law-Mender in English, was a Norwegian king from 1263 until his death in 1280. He was the youngest son of King Håkon Håkonsson and his wife Margaret Skuladotter. In 1266, he gave up the Hebrides and the Isle of Man to Scotland, in return for a large sum of silver and a yearly payment under the Treaty of Perth, at the same time as the Scots recognized Norwegian rule over Shetland and the Orkney Islands. In 1269, the Treaty of Winchester cemented good relations with the English king Henry III. In internal politics, Magnus carried out a great effort to modernize the law-code, which gave him his epithet law-mender. He promulgated a new national law, a unified code of laws to apply for the whole country, including the Faroe Islands and Shetland. This replaced the different regional laws which had existed before. It was supplemented by a new municipal law (a law for the cities) in 1276, and a slightly modified version was also drawn up for Iceland. A unified code of laws for a whole country was at this time something quite new, which had only been introduced in Sicily and Castile. In the spring of 1280, Magnus fell ill in Bergen and died. He was remembered as a good ruler, who ruled by law rather than by the sword. We welcome Magnus Lagabøte in to the 21th century – Long Live the King!